Any piece of your HTML that has a class attribute value of "alert" will now get this style. 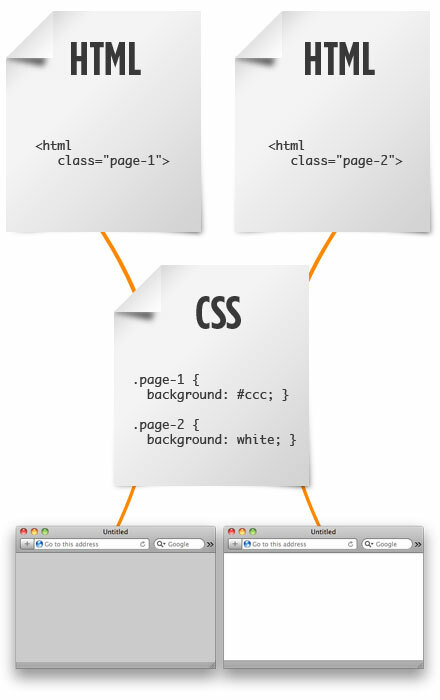 In the HTML below, we have both a paragraph and a heading level 2 that use the "alert" class. Both of these would have a background-color of red based on the CSS we just showed.